Which professional award is right for me? Which Professional Body is right for me? What is different about registered scientists? Why become an Employer Champion? What is the Employer Champion programme? What is the Technician Commitment? 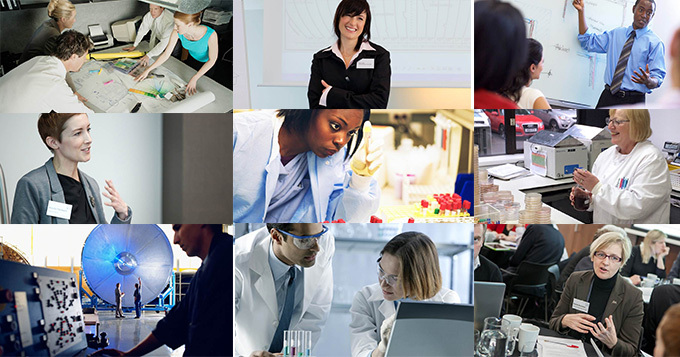 Home > News, Blog & Events > What type of scientist are you? What type of scientist are you? Take our quiz to find out which of the 10 types of scientist you are. An interesting survey – hard to choose one answer for some questions as more apply – I think science is to inspire, improve the world and try to answer questions about it. Interesting idea. Rather linear, often many answers appropriate, with different degrees of interest. Would be better to score multiple items and then list say top three by degree of applicability. Appreciate that would complicate the dialogue. For me its to find answers, change the world and create wonder and interest. I agree that it was sometimes hard to choose a single answer.